I feel as if I go back and forth every few weeks on loving running and wanting to stop all together. Right now I’m in the latter category. As much as I hate to admit it, I have really lost my motivation to run. I put goals on my calendar and write up pretty plans for training, but I just continue to fall flat every.single.time. When this happens, I criticize myself for not running enough or not following my plan the way I should be. I get into funks and just stop caring all together, but the guilt is still there. A few weeks ago, I finally tried to dive into this guilt, and what were the underlying causes. After candidly talking with my boyfriend, he suggested that maybe I really just need to take a break from running. 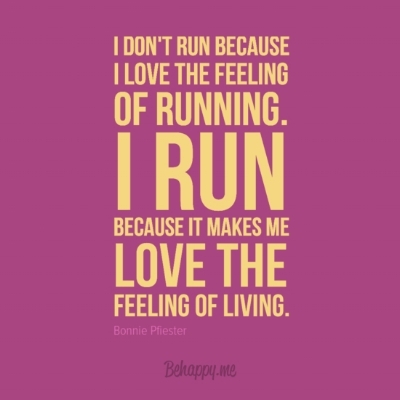 People have said that to me many times before, and I’ve told myself that as well, but I would always say “But I love running!! I don’t want to stop!!”. 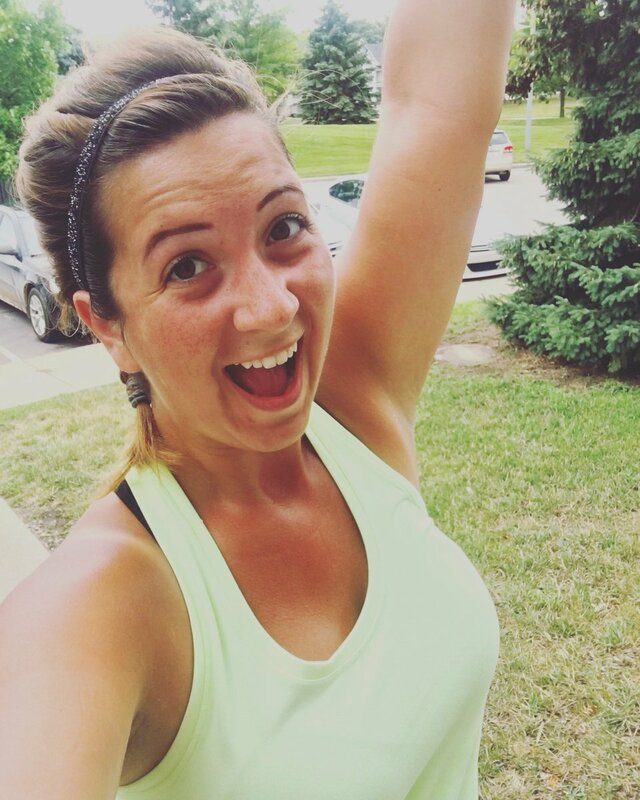 That’s still true: I do love running, and I don’t want to stop….but I also don’t want to continue dreading every run. I want to CRAVE running again. So, after thinking through things some more, I knew I needed to make more mental changes. I had to stop following a very big running group on Facebook that I LOVE, because seeing everyone’s posts about training & running were just making me so anxious. And sad. And frustrated. And that’s not how you should feel when you want to motivate yourself and others. I decided not to run any big races in 2019. And if I do, I won’t obsess over training. Chances are my dad will want to run the Cleveland Half Marathon again, and I think I could be down for that if I am available that weekend. But, other than that, I think I’ll take a break from racing (besides the occasional 5K or 10K for fun). I decided to really focus on strength training right now and only run for fun. 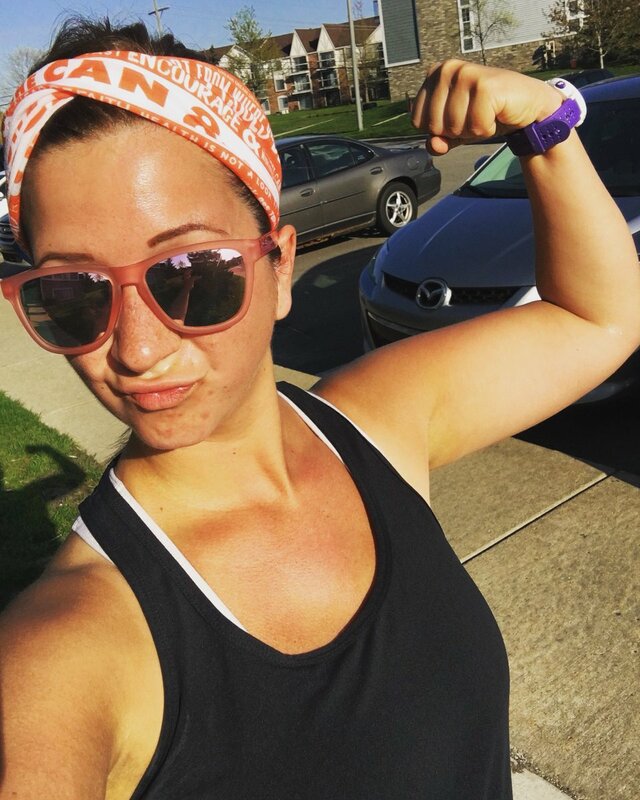 I love the 5K distance and I know I can do that pretty well with little to no training, so even running 1-3 miles a few times a week, when I feel like it, will be good for me. I feel good about these decisions. Like, really good. Better than I have felt in a while. It’s like a weight has been lifted from me and I can finally move forward with my fitness. For so long I have been focused on running, but I haven’t been improving much over the past few years. 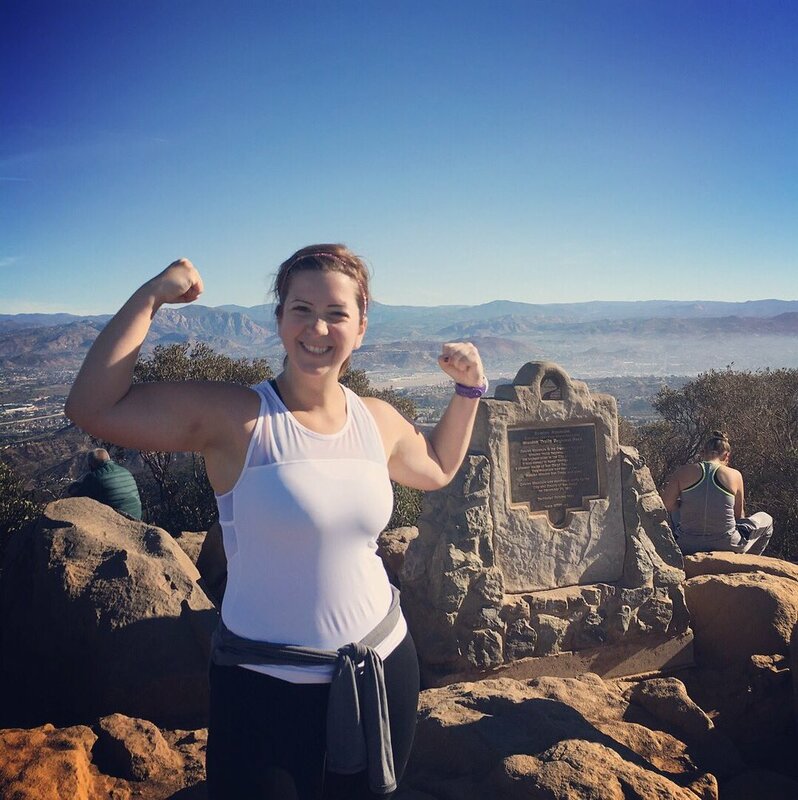 I ran my marathon last October, which was great, and then I think I mentally just gave up. Finally admitting this now that I want to take a step back from running makes me feel like I am letting people down. Why? I have NO idea, but it’s not a fun feeling. I am NOT an elite runner—not even CLOSE. I wouldn’t even say I’m a GREAT runner who has tons of followers or people who look up to me just for running. I love inspiring others, and maybe that’s why I just feel like I am letting people down in some way….like they will think lesser of me because I’m not solely focused on running. I know my thoughts shouldn’t be focused on what other people think, but because I want to encourage others more than anything, I want to make sure I’m being real and open—all my struggles with running lately have made me feel like I’m portraying someone who is fake. I never want to be fake on any of my social media profiles. My running days are not over. I’m certainly not going to stop running completely, but I am hoping by TRULY taking this break from racing that I will begin to bounce back and crave the training again. Have you ever found yourself in a rut so bad that you just had to do a complete 180 on your fitness plans? How do you adapt to changes?